This was on their special's, it's ground beef and lamb with different spices and hint of chilli served in a gyro with spinach. The meat was juicy and the spices were flavoursome - it was AMAZING! This was the only spicy gyro of the night and the chilli hits the spot! 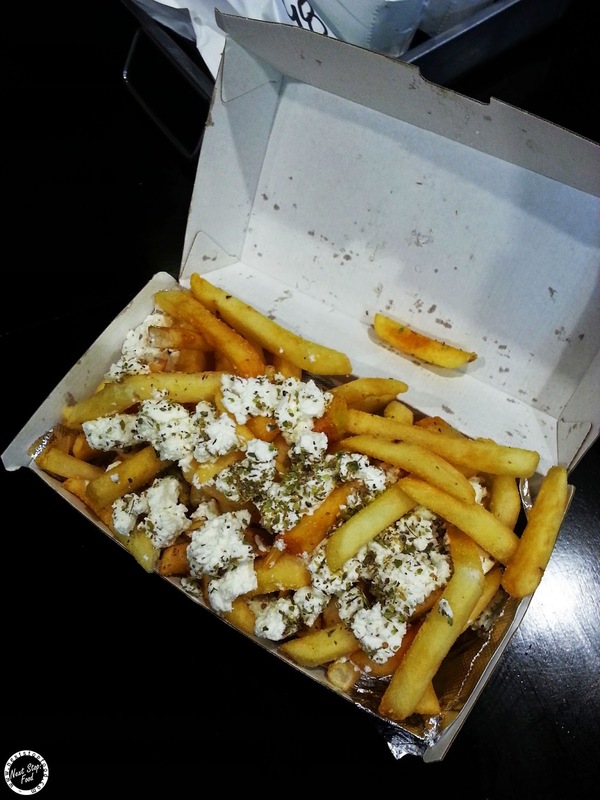 I'm a self confessed chipaholic and the feta & oregano made it even moreish! 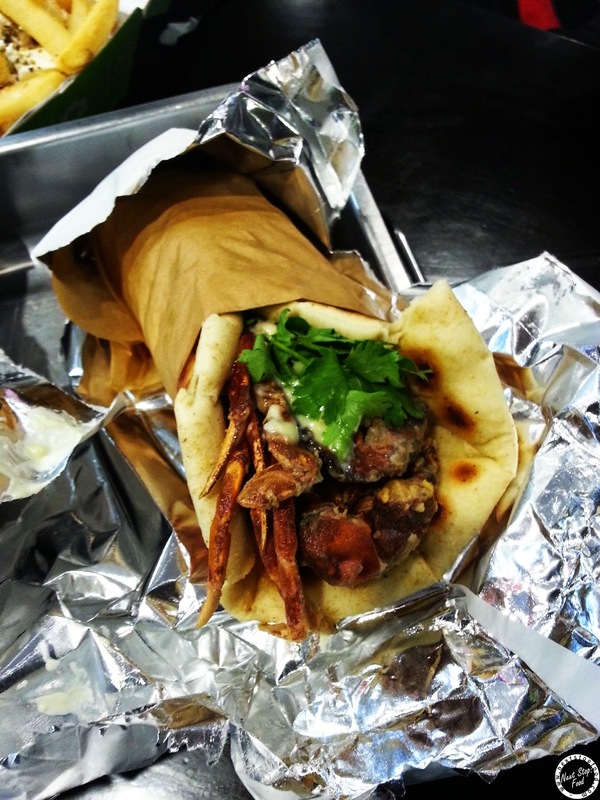 The meat is sliced off the spit, served with tomato, onion, parsley, tzatziki, chips and Kefi's mustard mayo. 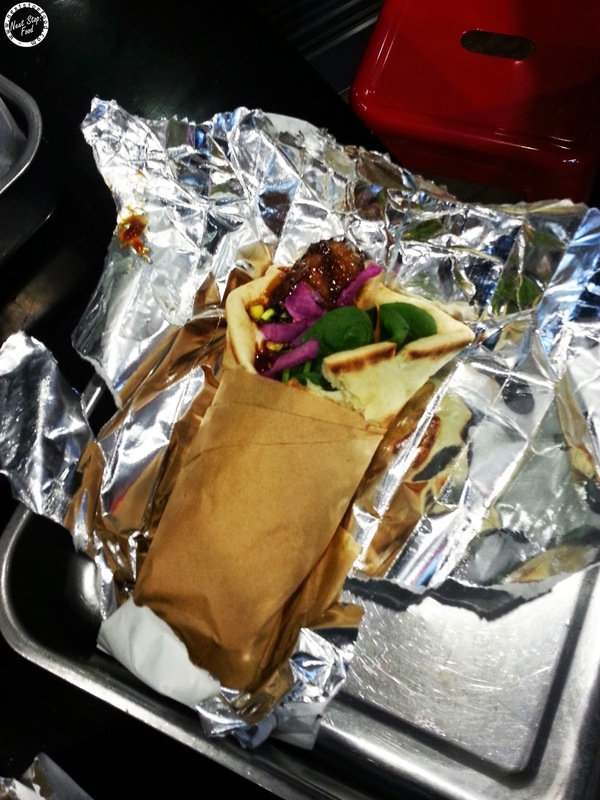 Slow cooked meat on the spit was so tender and it went perfectly with the fluffy pita which soaked up the sauce. For my love for soft shell crab, I HAD to try this. It's served with greekslaw, coriander & mustard mayo. I found this to be a bit on the salty side and unfortunately didn't enjoy it as much as the others. VERY interesting gyro with the combination of sweet and salty. The sweetness came from the date & pistachio paste and filo shards. It was as if I was literally a baklava and pork belly at the same time - HEAVENNNN! We went quite late but the staff were still accommodating and even helped us take pics. If you want to have a beer with gyro, you can go to the tavern next door to get it and bring back to the gyro section. They don't offer cider because they're Greek and Greeks don't drink cider (exact wording from the man who works in the bar lol). 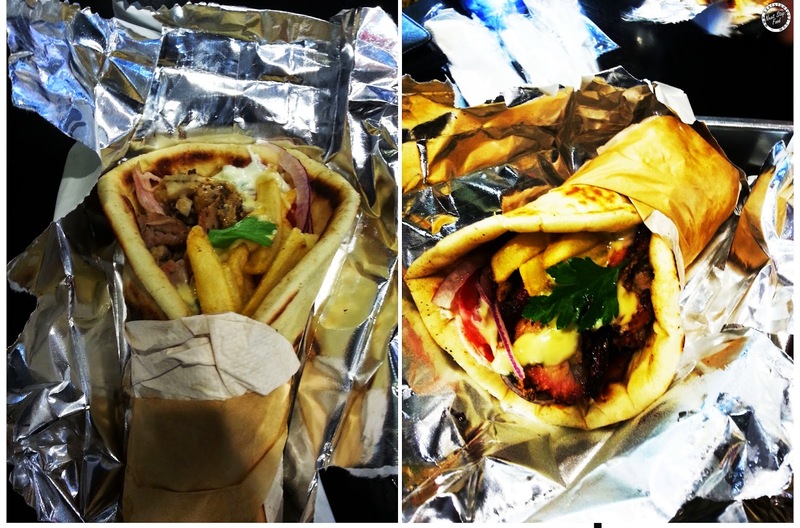 Definitely have to try the Pork Belly Gyro and the Bifteki if it's on the special. 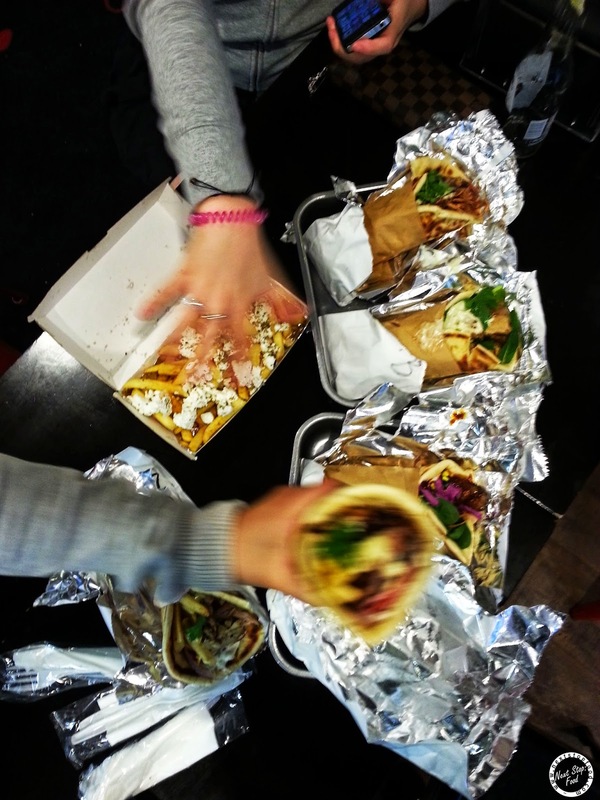 yum those gyros looks awesome but i really want those fries!! 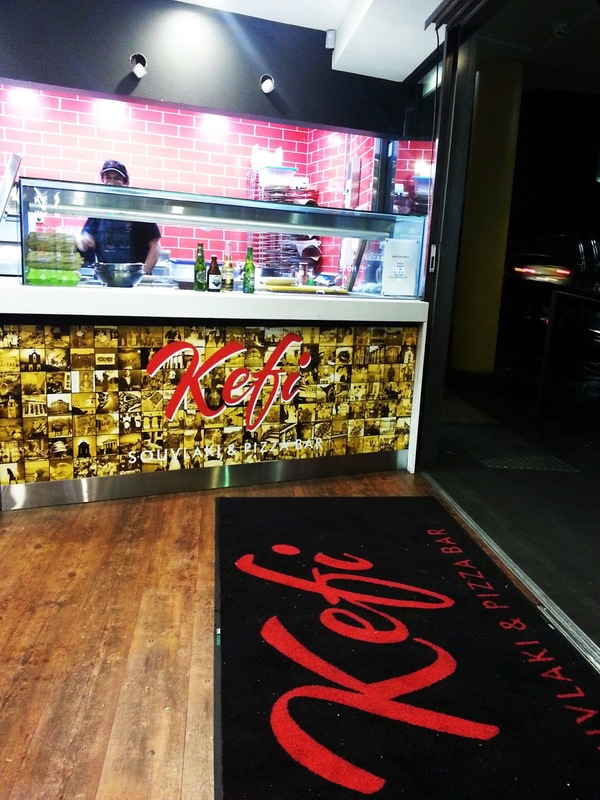 It is indeed hard to find and Kefi is pretty good ! 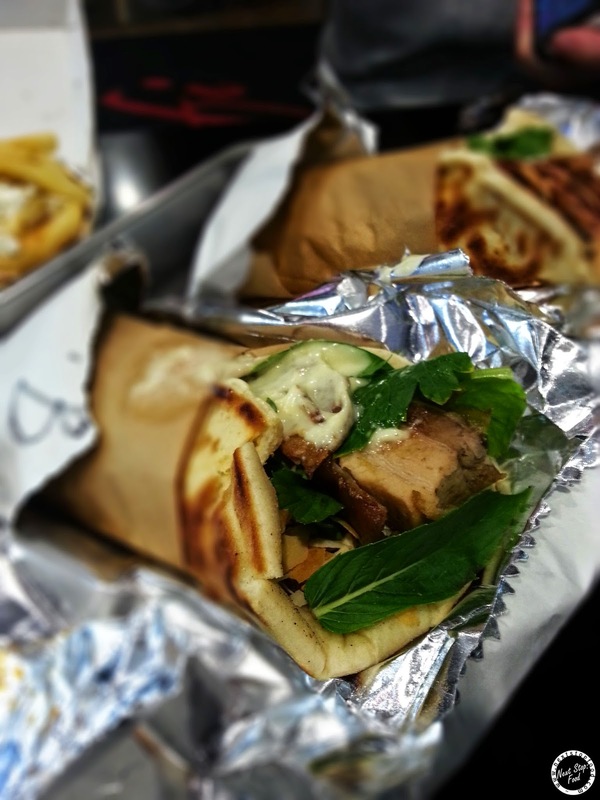 The pork belly gyros is tasty isn't it? Was also surprised I loved the soft shell crab one too.